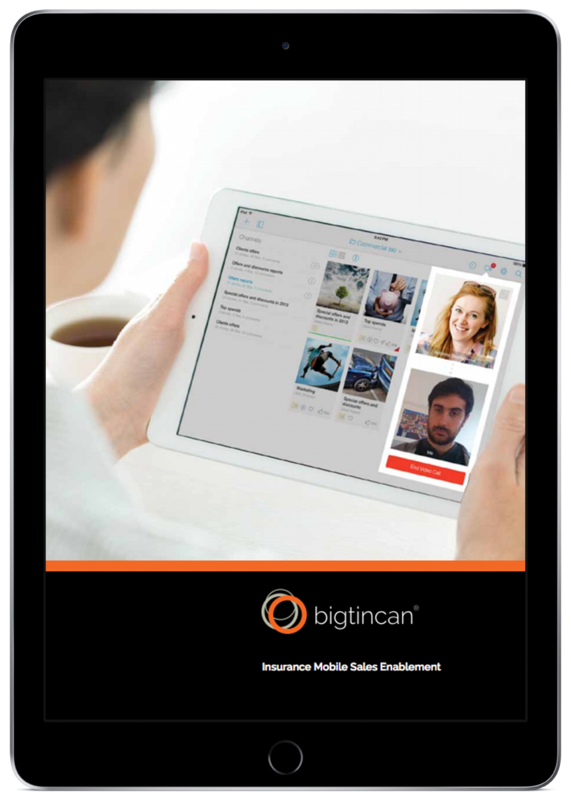 Insurance carriers are providing tablet sales enablement tools to their producers/agents to help customers understand their complex products. Mobile sales enablement provides dynamic, on-demand content that can be accessed during any selling situation. It improves execution, reduces costs and increases revenue for insurance carriers of all sizes.